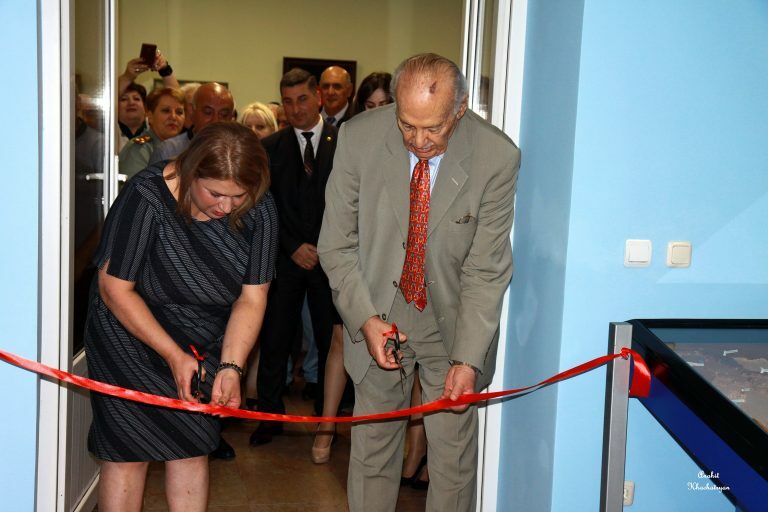 On September 26 of this year due to benefactor Levon Aharonyan took place the reopening of the first hall of the State museum of Nature of Armenia which has been inactive for 5 years. 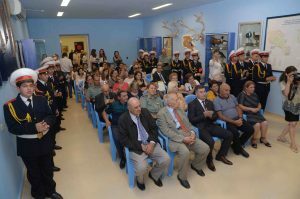 An event dedicated to the 27th anniversary of Independence of the Republic of Armenia was also held. 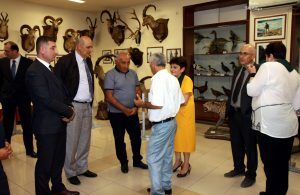 Honorable guests were Nature Protection Deputy Minister Gnel Sanosyan, Philanthropist Levon Aharonyan, Chairman of the Standing Committee on Agriculture of the National Assembly Vardevan Grigoryan and Deputy Minister of Sport and Youth Affairs Gabriel Ghazaryan. 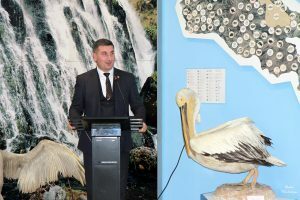 Nature Protection Deputy Minister Gnel Sanosyan mentioned in his speech that the museum is unique in nature. “It has been in the first place for many years. It’s the main thing in our country. 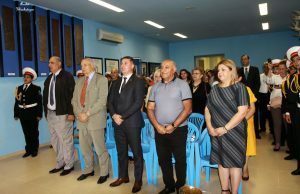 ” The deputy minister handed a certificate of gratitude philanthropist Levon Aharonyan on behalf of the Ministry. The benefactor Levon Aharonyan welcomed the audience and thanked for organizing the event. 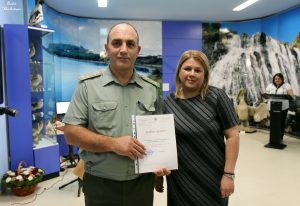 Director of the museum Gayane Ghazaryan also handed a certificate . It was a double festival for the museum. 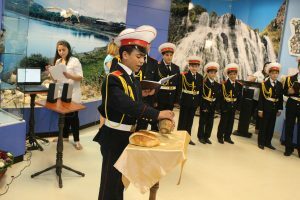 The events dedicated to the 27th anniversary of independence of the Republic of Armenia are being continued in different regions of Armenia, in Yerevan and in many Armenian communities around the world. seen in the world map by bare eye but never lets us forget about it. And this force and faith have revived the people who have had no state for about 300 years, forcing them to stand up and in 1991 September 21 to declare to the whole world the name of the Republic of Armenia with the own lips. 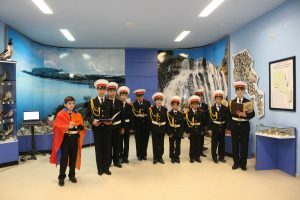 The students of the Military specialization school named after A. Manukyan made their speeches and were awarded by the State Museum of Nature of Armenia with a certificate. 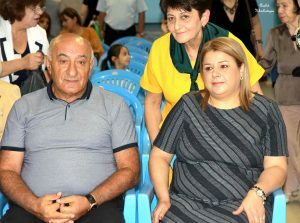 President of Women’s Freedom Fighters Union Aida Serobyan, Haykanush Ohanyan and Deputy Director of the School V. Balikyan also made their speeches. 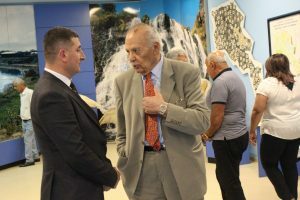 An exhibition by a headline “Inspiration of Nature” opened in the framework of the event, which was attended by members of the Artists Union of Armenia, artists Maxim Gikinyan, Vladimir Simonyan and Edik Arevshatyan. 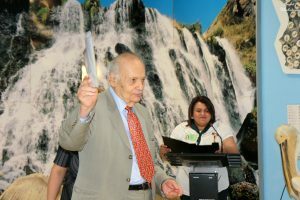 The authors of the exhibition were also awarded with a certificate by the State Museum of Nature.